Outdoor rooms are one of the hottest trends in log home construction right now. 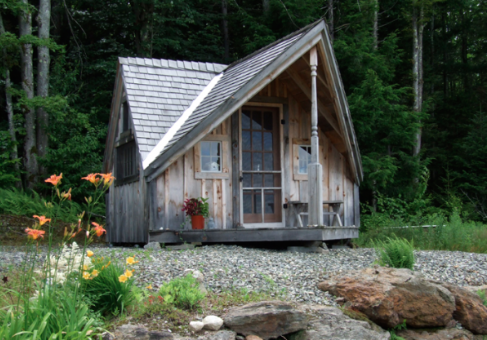 You can save money on your cabin by eliminating inside space you won’t use much and instead spread out by adding a well-designed room outdoors. The outdoor space comes in at a fraction of the cost of finished interior space. In nearly every part of the country you can use this area for 2 or 3 seasons, and outside living spaces mesh perfectly with the log cabin concept. With the shade of a roof and overhead fans for cooling you will be comfortable all summer, even in the hottest areas. If you live in a region that gets cold, you can also incorporate an outdoor fireplace with the incomparable charm of a crackling wood fire. Or add in a propane or infrared heater to take the chill off a late-night dinner. To save more money you can do away with the roof altogether and enjoy dining and drinks under the stars. You can still add a sunshade or an awning so you have a comfortable outside living space whether it’s raining or bright sunshine. You can bring the outdoors in and the indoors out by providing a connection between the two and you’ll be increasing your cabin's usable square footage. 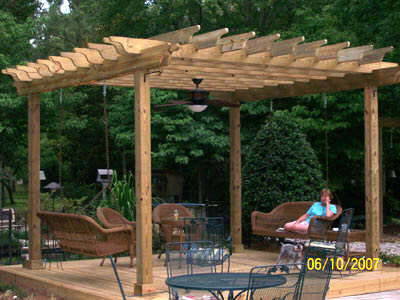 Use one key feature to anchor it, like an arbor, deck, water feature, pergola or trellis. Decide what you want to evoke in your outdoor space – summertime oasis, soothing meditation retreat, secret garden -- and build around that. Utilize trees and plants for privacy, to define spaces and to soften the sharp edges of your hardscape. An outdoor kitchen or cooking area can bring the whole family together. Use a fire pit or grill and plan in some counters or flat space to hold plates and as a food prep area. Choose your placement carefully. Check prevailing winds and amount of sunlight. Access to power and water might be an issue as well. Flooring can be rustic like stone, but don’t skip using flooring altogether, figuring grass will be fine. It won’t feel like a room and you won’t be inclined to use it. Carry your inside log cabin flooring outside under a covered area. Tile and slate are great, natural complements to the outdoor surroundings. Or go green with composite decking using recycled materials. 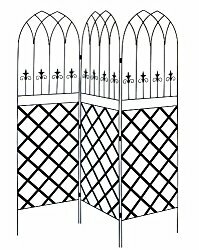 Make sure there is easy access from inside to an attached porch or patio, or plan on a transition area like a passageway or trellis. Combine fire and water. Water features or pools cool things off in summer and a fireplace or fire pit warms it up in cooler weather. The sound of running water will soothe and mask neighborhood noise. 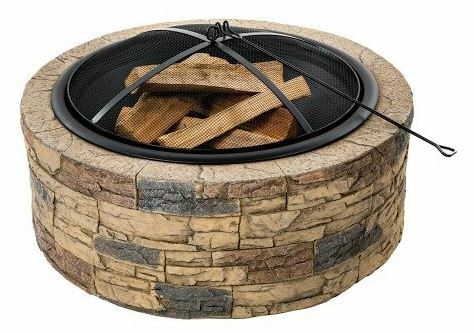 A fireplace or fire pit can extend the season of your outdoor room by 2 or 3 months. Plan in your lighting for safety and drama. 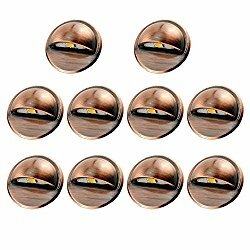 Low voltage LED lighting is easy to run. You’ll want functional lighting for cooking and reading, as well as softer mood lighting. Define the functionality of the outdoor room, assess your budget and consider the long-term maintenance involved. Remember to factor in the weight of items such as fireplaces made of stacked stone set on an elevated deck. Reduce weight by using cultured or man-made stone. Cultured stone is generally about 6 or 7 times lighter than real stone and they are nearly impossible to tell apart. The easiest way to add a stone fireplace is to frame the space and use a fireplace insert. Then sheath the framing and install facing stone, either real stone or cultured. Be sure that a deck built to hold a hot tub is adequately supported and that ample electrical power is available. Plan in an underground water supply for water features or for irrigating plantings. Be aware of local frost depths and plan accordingly when burying your water lines. An outdoor room is more than just a functional extension of your indoor space. The right design allows you to transform this space into your own natural retreat to enjoy relaxed, “alfresco” living. 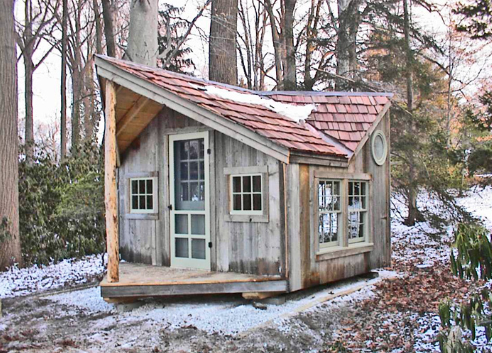 Another alternative is to add an additional structure to your backyard using a kit - a cozy, creative space you can use as an artist's studio, writer's haven, maker's space or simply a quiet backyard retreat to read and relax.